One of Virginia Beach’s signature gateways is coming down this week. 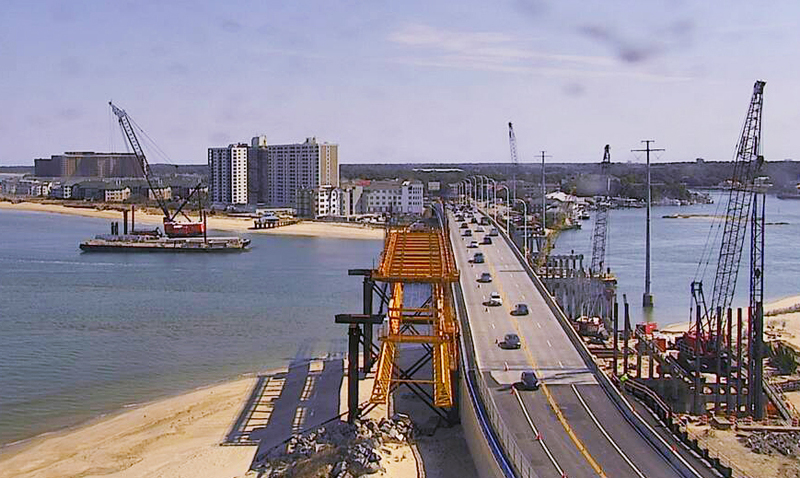 The John A. Lesner bridge is an expansion of Shore Drive that crosses the Lynnhaven Inlet at the intersection of the Chesapeake Bay and Lynnhaven River. Beginning the week of March 5th, 2017, the old John A. Lesner Bridge will begin to be taken down by the same company that built the original bridge in the 1950’s, using some of the same cranes that constructed the bridge under the supervision on McLean Contracting. The new bridge will have two 1,575-foot spans with two traffic lanes each way and a multi-use path on each side. The renovation will improve traffic flow for Shore Drive residents and visitors and allow for safer walking, jogging and cycling along the bridge. The original bridge was named for the late state Senator, John A. Lesner from Norfolk. The Lesner Bridge replaced an original drawbridge, built in 1928. Once the old bridge has been removed, the girders at the base of the bridge will be sent to Virginia Tech for testing. The school will determine how much weight the girders supported in its deteriorated state. This study will help with many other bridges built around the same time period in the Hampton Roads area. 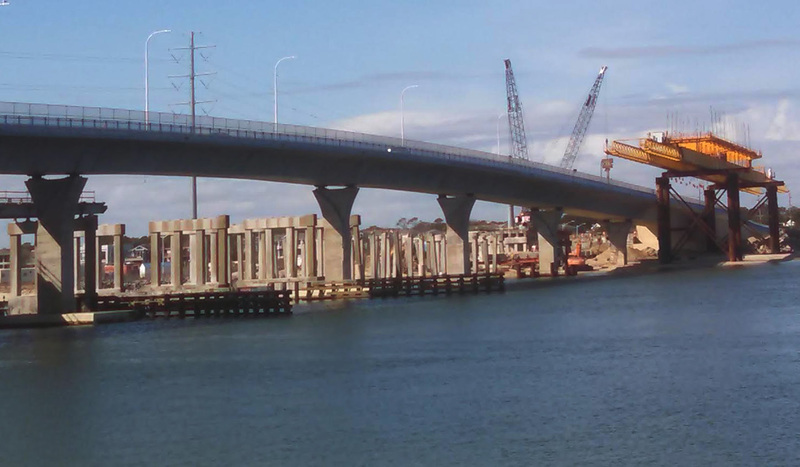 Read More About the Lesner Bridge Replacement at City of Virginia Beach’s website.